With a couple of months in the rearview, I thought it would be a good time to sit down and take a second to share some of the things that I’ve been working on as of late. Social media for me as of late has just been that – social. Posts of me as a dad, food, or random foolishness. – so I figured it was time to share what i’ve been up to on the work front. Things have been going swimmingly at Syracuse University. I’m teaching multimedia storytelling, and loving the work that my students are producing. 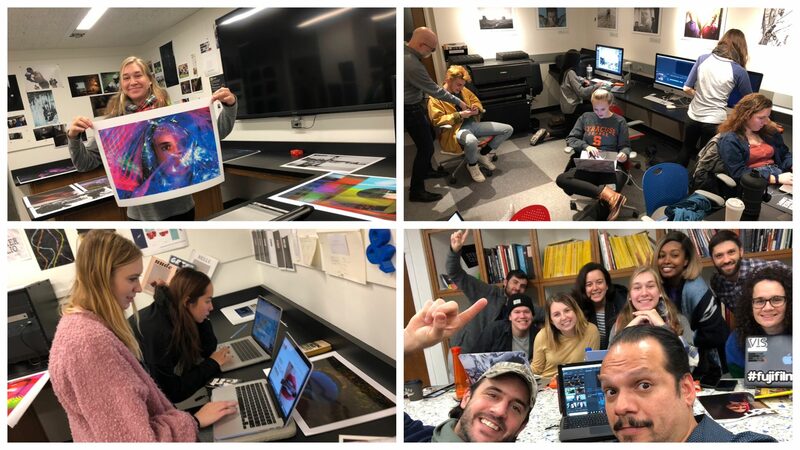 Separately, I’ve been focusing on getting students up to speed on all things Adobe – Photoshop, Lightroom, Indesign, Illustrator, Audition, and Premiere. That alone has made for some really long days, and several sleepless nights. The students all make it worth it. 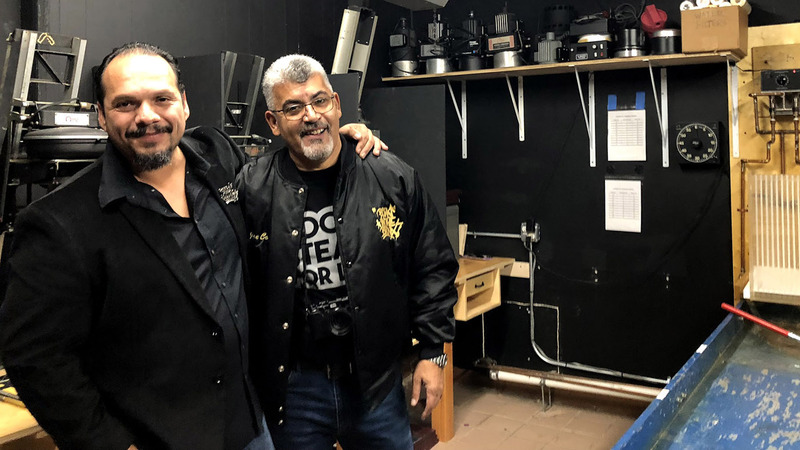 On top of all of the stuff that i’ve been doing in school – I still have my company out creating content – just not in the spaces you would expect it. 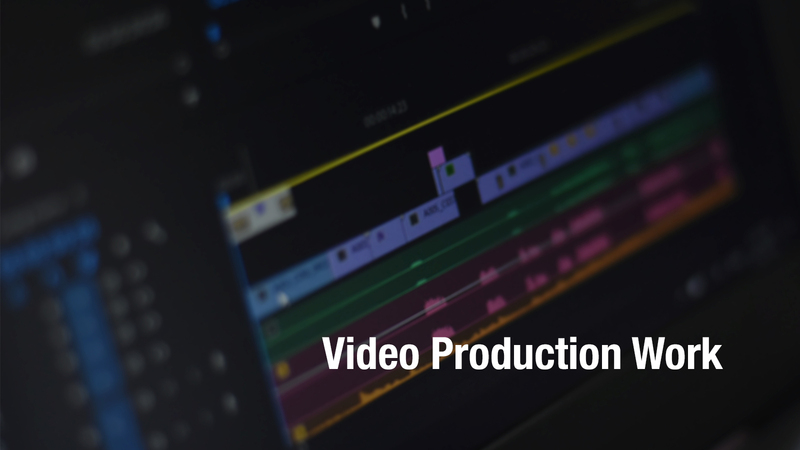 The usual photography/tech stuff still applies, but i’ve spent more time working on general video production – and have added a couple of cool Government projects that have kept me quite busy. As with government work – I can’t really share what Ive done there – but Its been really cool to be able to bring to bear everything I know on training, storytelling, and production into a new way. I’ve enjoyed that a lot. If you’ve followed me for any time, you know that the thing that really drives me to do what I do is the love of education. I love to teach – and any opportunity to do so is really a moment of joy for me. As a longtime Adobe user, one of the dreams that I had was to be able to bring all of my teaching skills to bear on writing books to help students in schools, universities, and in the general public. 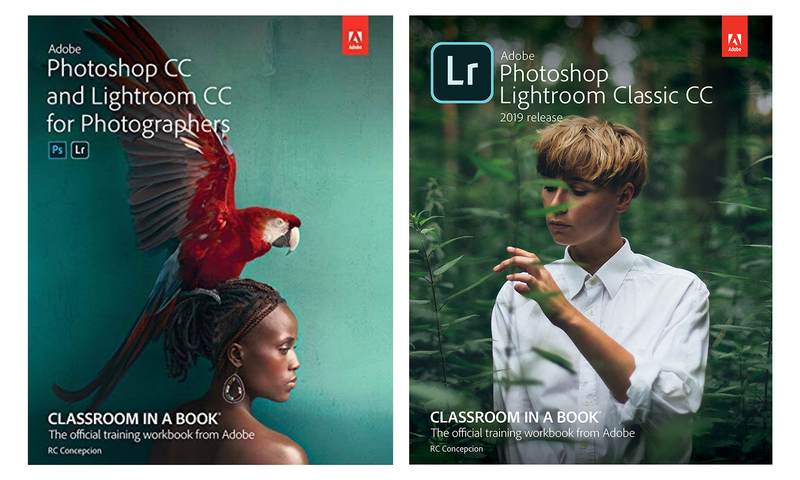 I’m excited to say that I’ve finished writing not one but TWO books that are now a part of the Adobe Classroom in a Book series – the official training curriculum for Adobe. The Adobe Photoshop Lightroom Classic CC Classroom in a Book (2019 Release) is aimed to get students up to speed on everything Lightroom with proven workflow strategies that I’ve developed in teaching thousands of people worldwide. The Adobe Photoshop CC and Lightroom CC for Photographers Classroom in a Book (2nd Edition) is aimed at individuals wanting to get a taste of both Photoshop and Lightroom and understand how to work with both of these incredible programs in their photographic workflow. What makes me even more excited is knowing that I can bring these books right into the classroom at Syracuse University, using them as part of their digital curriculum to bring up to speed students that want to take the very best pictures. I’m excited for you guys to check them out! These last few months have had me with my nose to the grindstone getting all of these projects out – but I’m excited to say that it has been totally worth it. I can’t wait to share them with you, and can’t wait to share all of the other photo and video projects I’m working on next. It’s full speed ahead over here – and I am ever grateful for that.